Abu Dhabi is well known for its desert dunes, beaches and luxurious resorts. One of the things that often go unnoticed are the beautiful parks in the city. They however are very beautiful and peaceful. In case you need some time away from the busy life during your vacation, just go to one of the great parks in the area. You will even get the chance to experience the culture of the people first hand, as they picnic at the parks. Here is a look at the best parks and gardens in Abu Dhabi. This park is situated right at the heart of the city. It is behind the Millennium Corniche Hotel and opposite the NBAD in Al Markaziyah. At the entrance, you will be required to pay Dhs 1 and then you can get in past the ornamental coffee pots. You will be met by vast greenery, a jogging track and children play area. The area is 5.6 hactares big and has several attractions including a mini climbing wall and a central lake. The periodic eruptions at its centre will entertain you while the vending machine and cafeteria will provide refreshments when you need them. 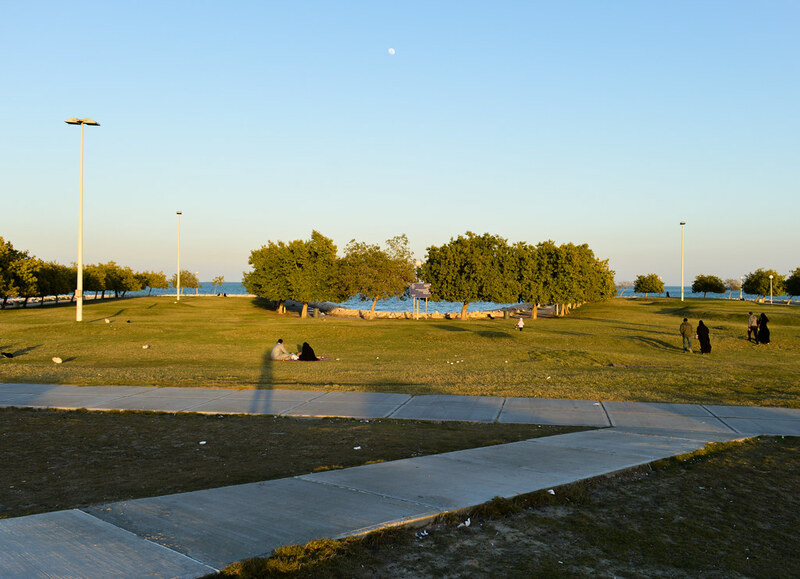 There are several parks along the eight-kilometer stretch called Corniche. Each park is different from the rest with different attractions. You can visit them one by one finding out what makes each different. There is a huge wooden bridge at Lake Park, a BMX track at the Family Park and a maze at the Formal Lake Park among other attractions. 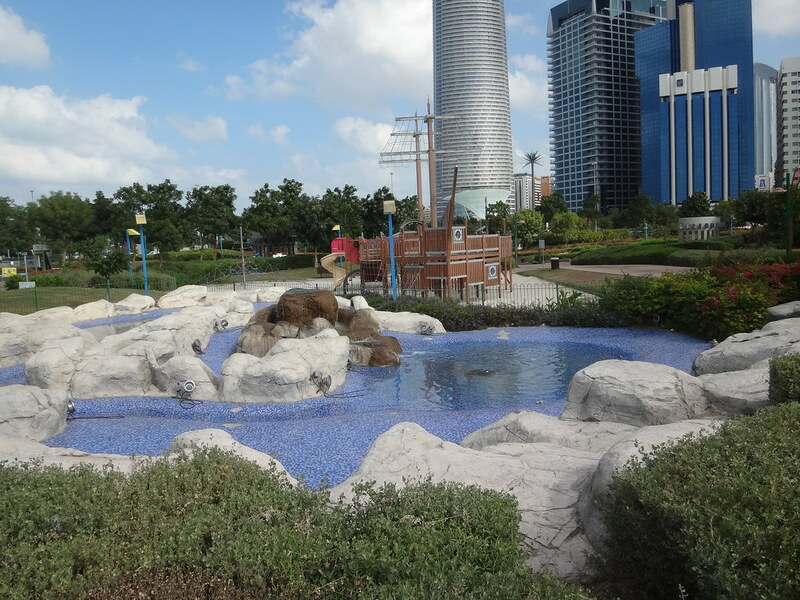 Many other parks have a lot to offer at Corniche. This park along Al Arabi Street takes up the space of an entire block. There are play areas for toddlers and older kids whereas the greenery provides the perfect place to relax and even picnic. There are large trees that provide shade as well. When you need to relax this is a great spot. 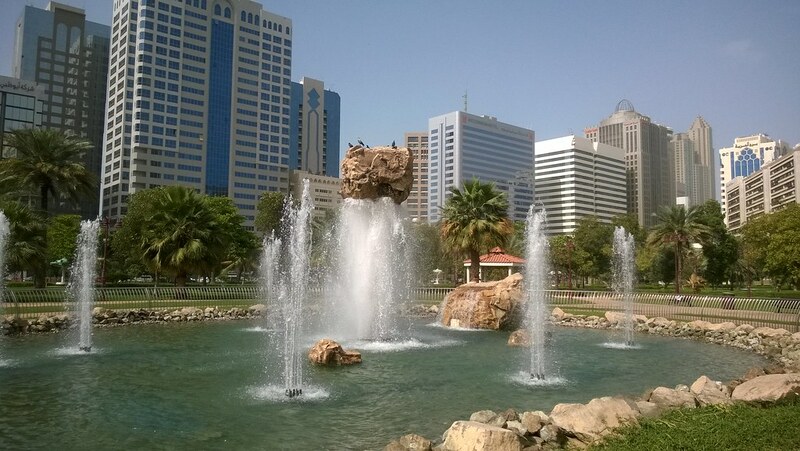 This beautiful park is located at the Al Mafraq neighborhood. It caters for the needs of the whole family. The young ones can play at the playground that has a sandpit and slides while the older people can jog, cycle or ride scooters around the circumference of the park. The air here is very fresh and it is a great place to relax and enjoy the outdoors. Just near the airport, this is a great place to relax. It is next to the Al Ghazal Golf Club in front of the Abu Dhabi Airport. 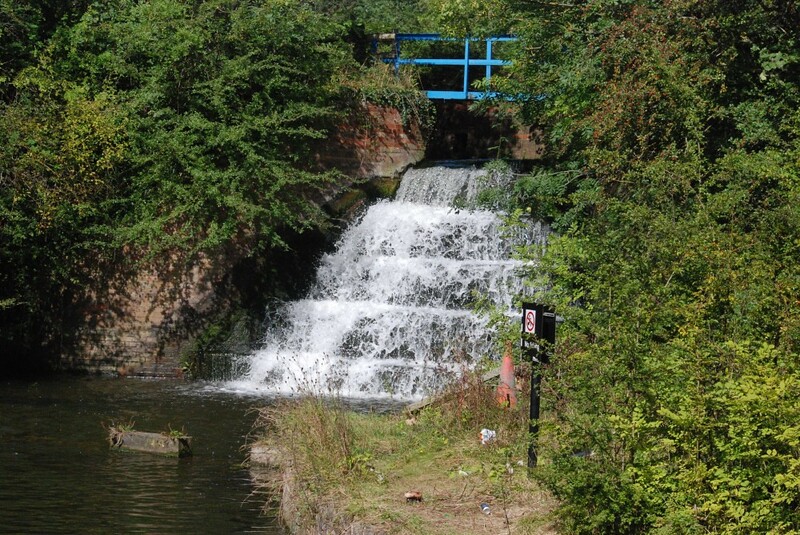 There is a waterfall and a pond that will give you picturesque views of the area. There is a playground for the kids and a restaurant where you can all eat. Be warned however that there will be some noise from the planes that will be flying above you. Enjoy it all. If you would like to relax in Abu Dhabi now you know the best places to relax. To move from the park to other places and around the city, ensure that you have a reliable Abu Dhabi car rental.